Read all about it, military mileposts are 150 years old! 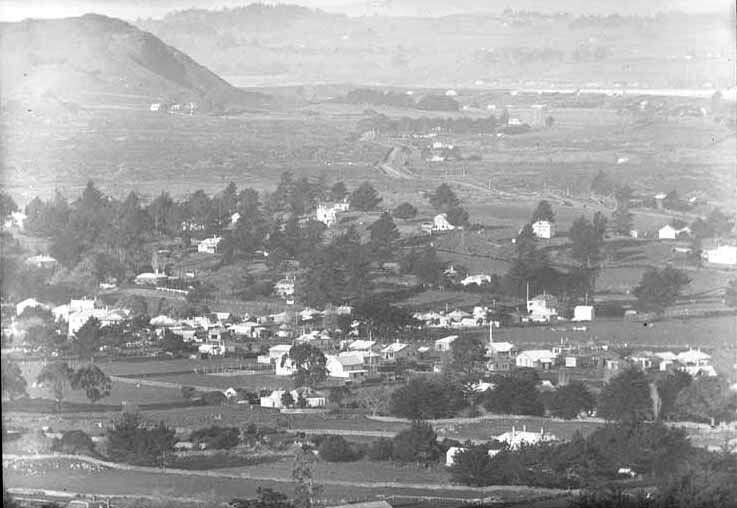 In March 1863, a series of mileposts were installed at one mile intervals along a 22 mile stretch between Auckland’s CBD and the British Army Commissariat in Drury, mostly along Great South Road. They were placed to help Army contract drivers record their daily mileage and each triangular, totara post had the mile number chiseled into its two shorter faces. Automobile Association signs were added to many mileposts or their former locations in the 1960s and these have become popular features in their own right. the 22 milepost outside Drury School. Manukau District Plan - Auckland Council District Plan Operative Manukau Section 2002, Heritage chapter, see p. 33, references122 and 124 - two mileposts in Papatoetoe and p.34, number 148 - one milepost in Manurewa. Some original remains are held by historical societies but keep your eyes peeled for these posts or signs, probably on verges and under Auckland Transport’s care. Unfortunately, some of this information is incorrect. The phrase 'military mileposts' is probably a misnomer, since the mileposts were far more likely erected by the Auckland Provincial Council, which at the time was responsible for the upkeep of the road as far as Drury. The AA first took over care of the surviving mileposts in 1936, and carried out this self-imposed duty until about 1991. 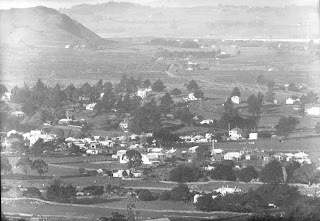 None of the local bodies along the route subsequently assumed practical care of the mileposts, and by 2009 (as today) only two original posts survived in situ: the 15-mile post at 88 Great South Road, Manurewa, and the 22-mile post outside Drury School. Sorry to say that the sign in front of Drury school have disappeared and as a school, we would love to know what happened to it so that we can keep our history alive.